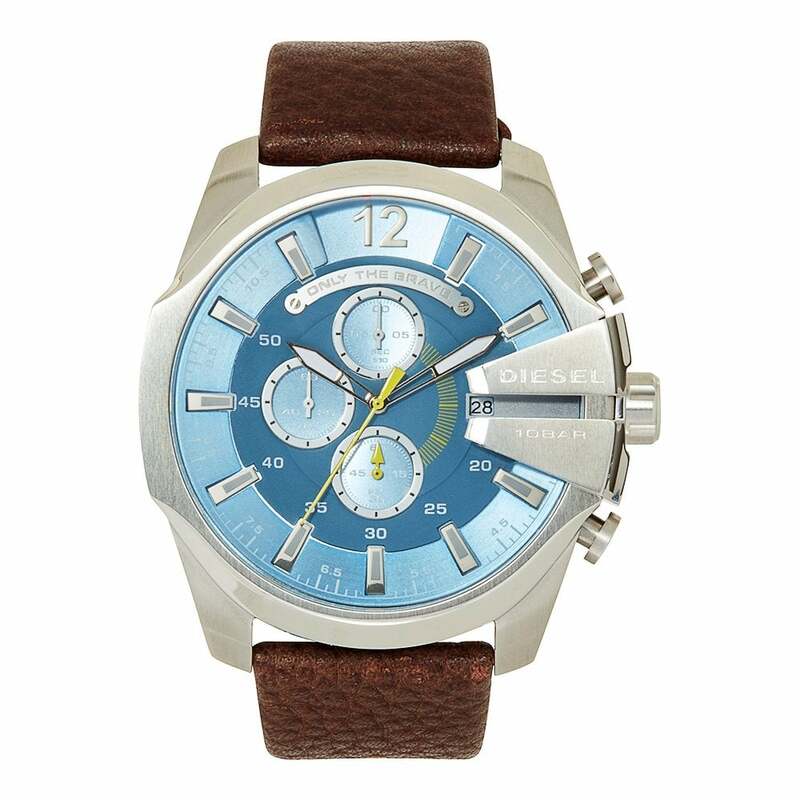 Diesel watches are now available at Tic Watches. ?The watches are over sized and are cutting edge designer watches. ?If you are looking for a Diesel watch look no further than Tic Watches who will not be beaten on price.